Google Summer of Code students start your computers... it’s coding time! 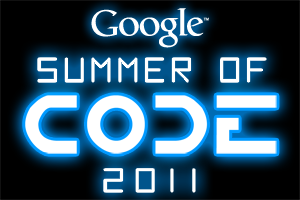 Today marks the first day of coding for the 7th year of the Google Summer of Code program. The program encourages university students to "Flip Bits, not Burgers" during their summer break. This year 1,115 students will spend the next 12 weeks writing code for 175 different open source organizations. Students are working on a diverse group of projects ranging from levee sensor monitoring to music databases to adaptive game-play for learning mathematics. For more information on important dates for the program please visit our timeline.